BIM is a wonderful thing. The spiritual successor to CAD, it enables true, collaborative 3D design and implementation for architects, a world of data for specifiers, and easier, faster working on site for contractors and installers. The thing is, it’s a complex technology to start dealing with; numerous interface programs, advanced skill requirements and information overload. 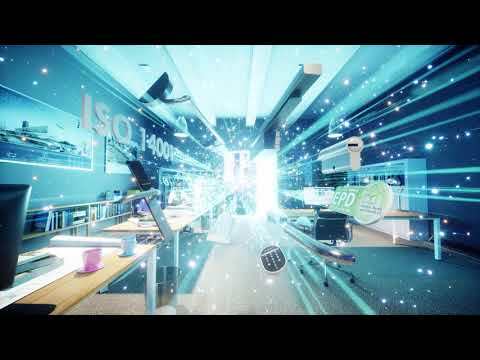 However, ASSA ABLOY’s BIM-enabled specification tools – ASSA ABLOY Openings Studio™ and BIM Door Solutions – have the power and potential to simplify and streamline the whole BIM process, in terms of door openings as well as the wider build. But a key question remains: how do you get detail oriented architects and specifiers to look up from the BIM microscope and realise the value of these tools? 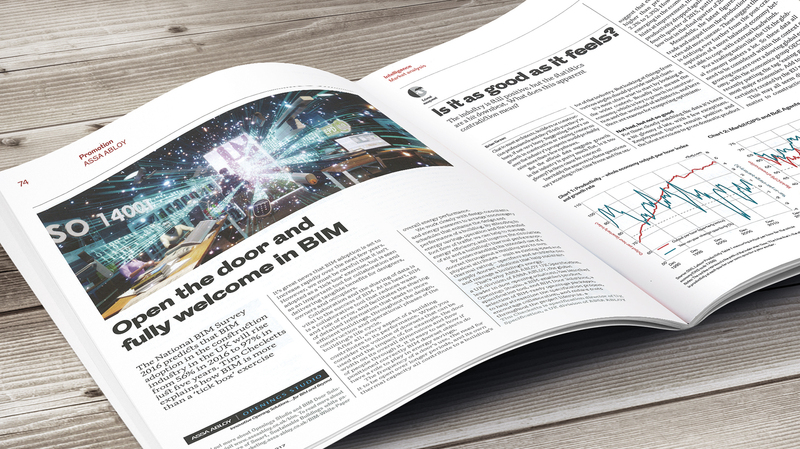 This was our task: to help customers throughout the construction project life cycle, and throughout the EMEA region, see the bigger picture about how a seemingly simple BIM door offering could accelerate and enhance the whole build, saving time and money. 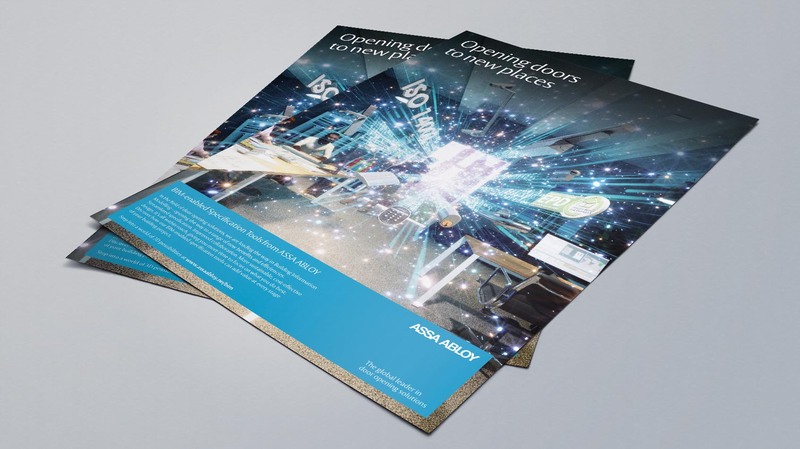 Essentially, ASSA ABLOY Openings Studio™ encompasses a complete system for designing and specifying doors within BIM. 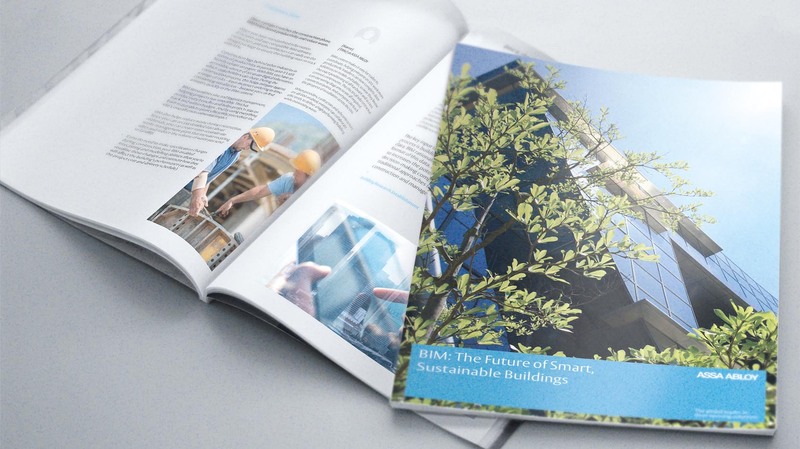 It includes easy access and simple sharing for collaboration across the project team, while plugging seamlessly into whichever BIM software each customer uses – backed up by the versatile BIM Door Solutions package. This is a new and unique offer, not just in the sense of competition, but in the sense of giving architects something that they didn’t know they needed –and won’t be able to live without. 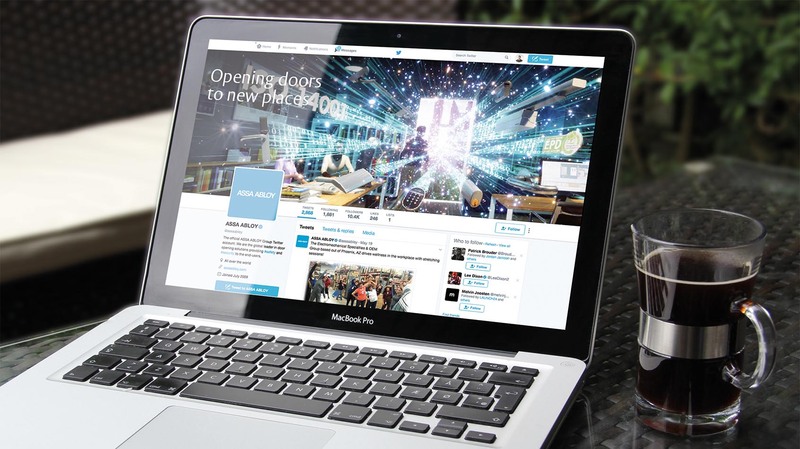 Our creative platform had this thought at its core: OPENING DOORS TO NEW PLACES. 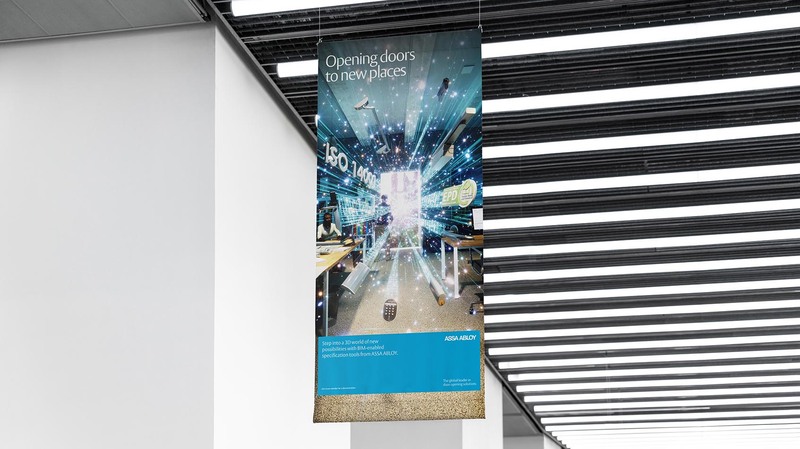 Tying into ASSA ABLOY’s specific sphere of expertise, this was about helping architects and specifiers break out of their humdrum design reality, and freeing them from the endless monotony and process-driven work pathways of BIM, expanding their idea of what’s possible. 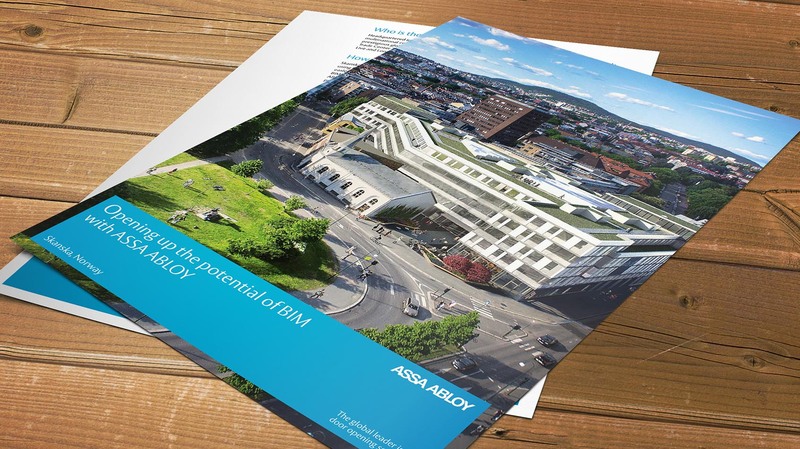 Key to this was the concept of ASSA ABLOY’s BIM suite offering more than just door solutions, but adding value to the whole project, easing sharing and collaboration, removing design constraints, and making it easier for everyone, on site and in the architect’s office, to get the most out of BIM. 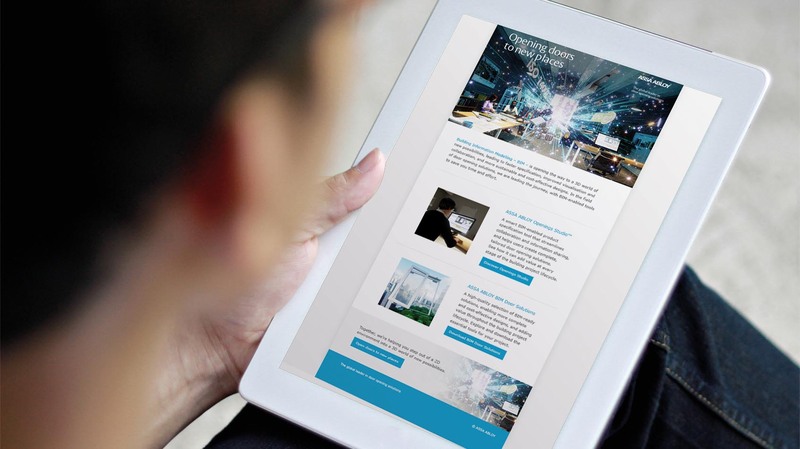 To take this platform to a diverse audience of construction businesses throughout Europe, the Middle East and Africa, we embodied it in the form of a versatile online and offline communications toolkit. After creating our unique positioning and messaging, alongside an eye-catching visual, we rolled out our multichannel campaign. 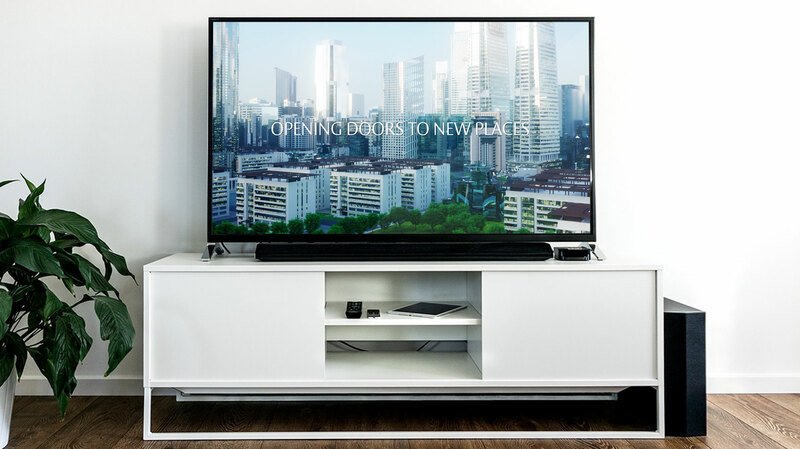 This included a CGI animation, website content, imagery, emails, newsletters, digital display, social media advertising, PR content, a comprehensive white paper and a suite of sales tools.